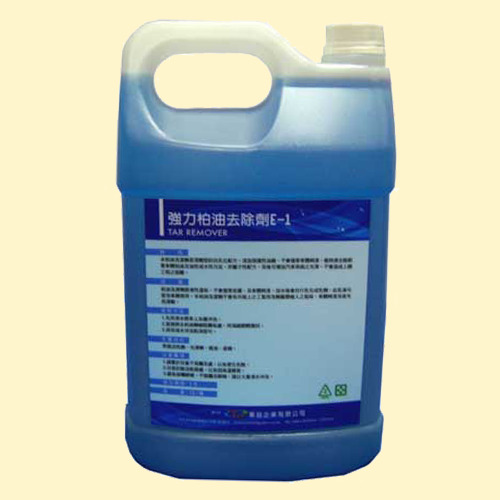 this tar solvent-detergent is self-emulsifying formula. Add protective oil wax will not damage the car body paint, can quickly remove attached carbody tar and oily sewage water or Hou. Non-ionic formula, can increase the surface luster of automobile after washing will not cause the wax works on difficult. tar mild detergent liquid will not damage the skin, and body paint. After adding water emulsion emulsion itself. This emulsion can be used when car washing agents, the tar of detergents on the market do not have industrial lotion smell unpleasant qiangren, body paint bright, smooth after washing. 1. dust washing and rinse the car first. 2. tar agent sprayed directly in addition to dirty dirt, gently wipe with a sponge. 3. and then rinse with water.